Frilly. Zebra striped. Delicate and exotic, Lionfish are really quite pretty. Yup. They are studded with venomous spines. 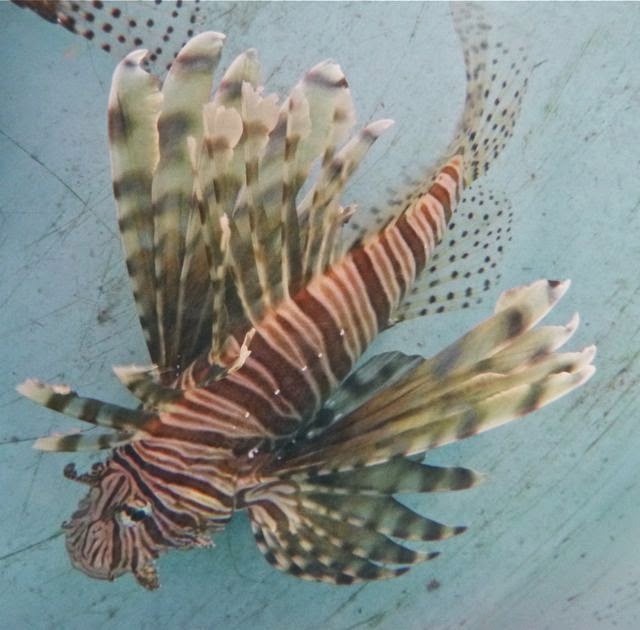 While rarely fatal for humans, their voracious appetites (mature lionfish even sometimes eat juvenile lionfish), relative lack of predators and bullying behavior reputedly devastates reef diversity and seriously threatens reef ecosystems. 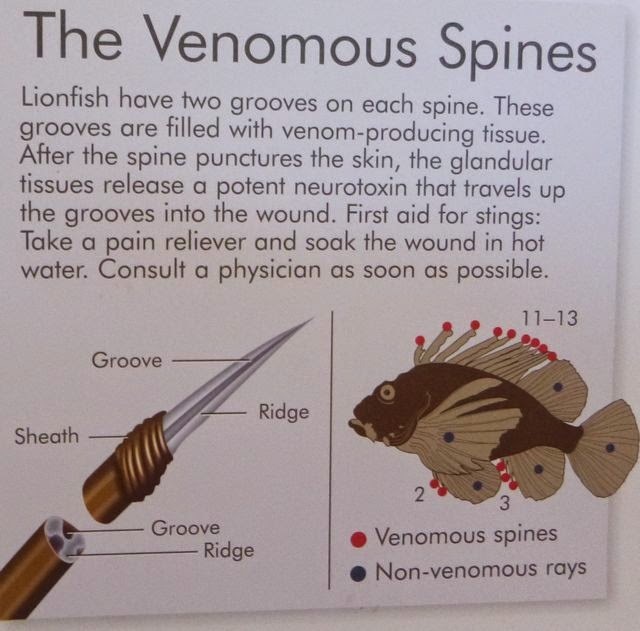 Still, lionfish stings are extremely painful, and may also trigger headaches, vomiting, and breathing difficulties. Getting stung by sea wasps (and a nasty land wasp last year – click here to see my elephantitis arm) that was enough to make me lionfish wary. FYI - A common immediate home treatment is soaking the afflicted area in hot water. Yes. Urban legend has it they made their foray into Florida and Caribbean waters due to aquariums damaged in hurricane Andrew. However research shows their mid 1980s presence predates that. Once in the top 10 species for aquarium owners (and still popular), the theory is aquarium owners turned them loose, likely not realizing the potential wide reaching impact. Prodigious reproducers, lionfish are capable of spewing out up to 15,000 egg clusters monthly. Turning the Tables – Eat It to Beat It! Despite hearing lionfish have become a common nuisance in the Bahamas, I still never expected to see them outside an aquarium. 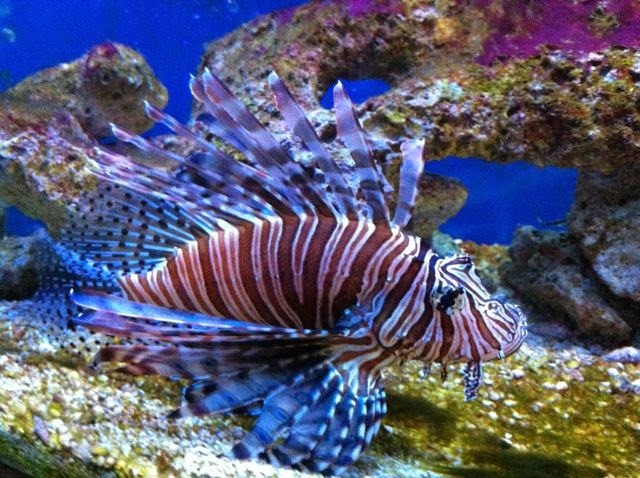 Florida Key Largo’s John Pennekamp Park’s welcome center saltwater aquarium offered a good lionfish prelude. 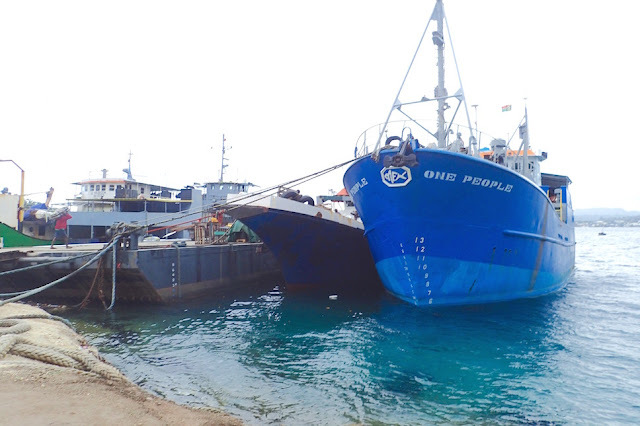 At Eleuthera’s Governor’s Harbour, I opted to buy a pound of hogfish fillet from the local fisherman, instead of the “tastes just like chicken” bite from their already safely filleted (venomous spines removed) lionfish. I didn’t think Wayne would try it, though found out he would’ve. Next time. Spearing them myself? First I’d like to learn how to spear a non-venomous fish that offers more than three bites of a fillet. 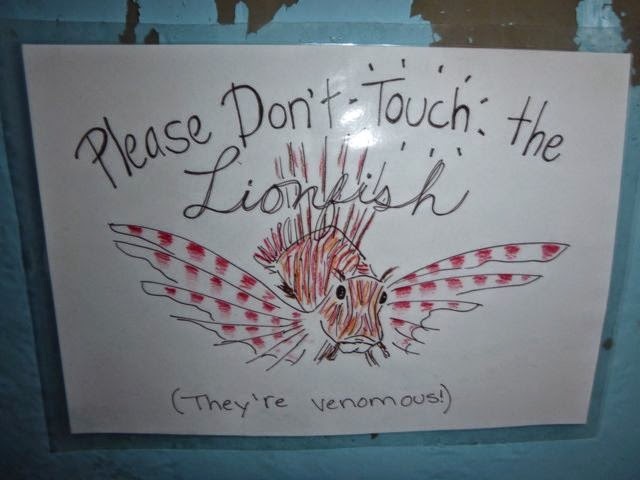 Would you catch a lionfish? Would you eat a lionfish? Who would you trust to fillet it? May 2, 2014 BAHAMAS. We’re in Spanish Wells, Eleuthera (N25.32.484 W76.44.728) , kicking ourselves a little for delaying our planned overnight sail to the Abacos today. Weather reports forecast winds a bit too light for sailing, and seas a bit higher than we’d like. Turns out it was windy enough to sail and now we’re debating our next sailing window. Thanks, Ken. 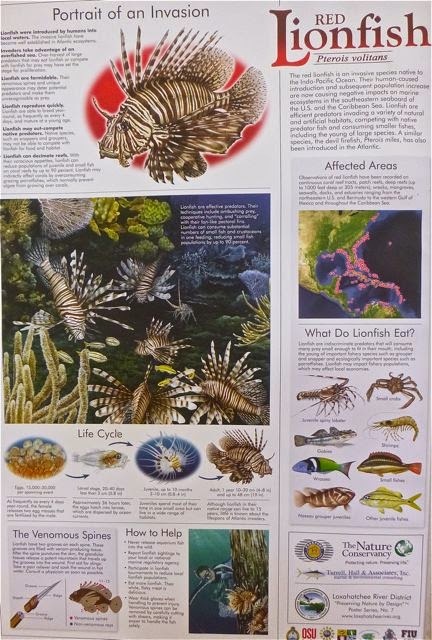 There are even lionfish "kits" though you're right, it's pretty much safely get rid of the spines and you're good to go. 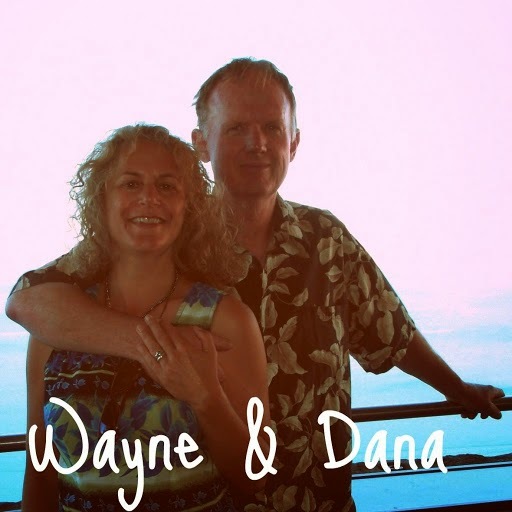 BTW how are your and Debra's travels going?